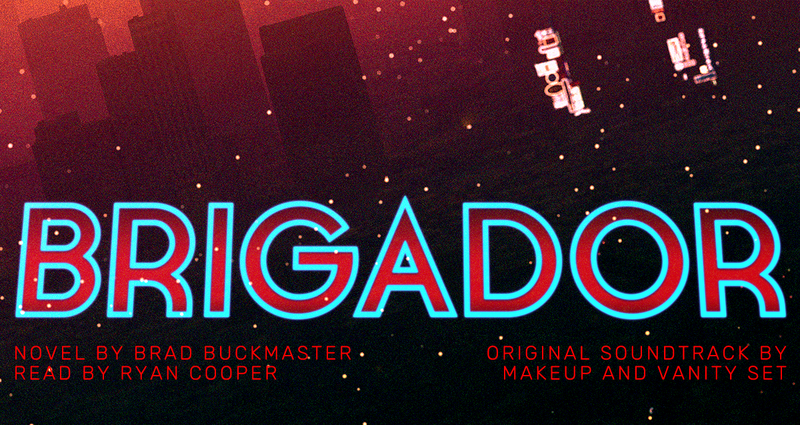 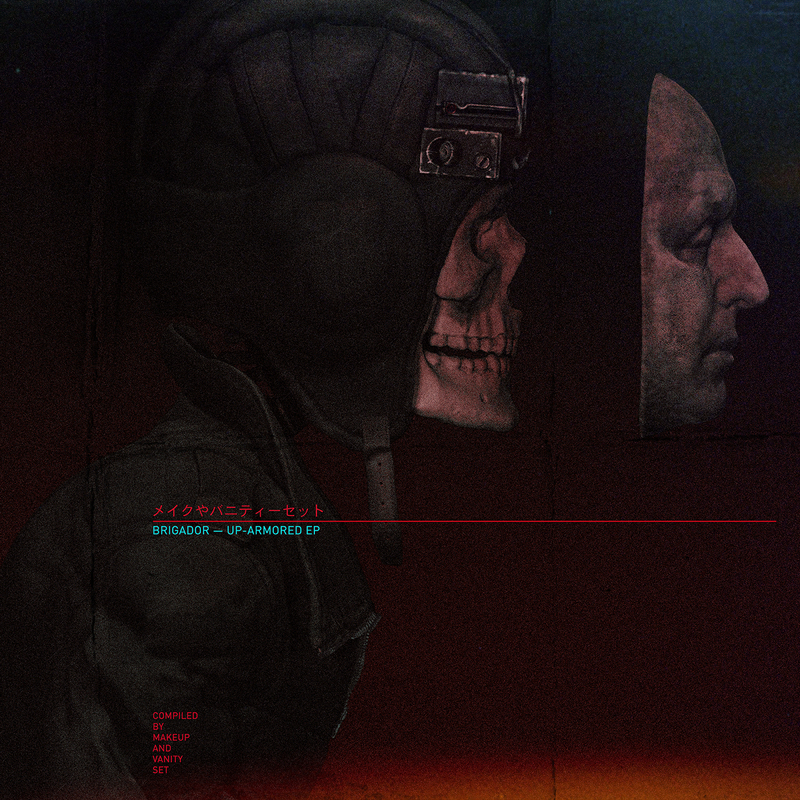 Immerse yourself in the world of Brigador with the Deluxe DLC Upgrade, full of story and music. 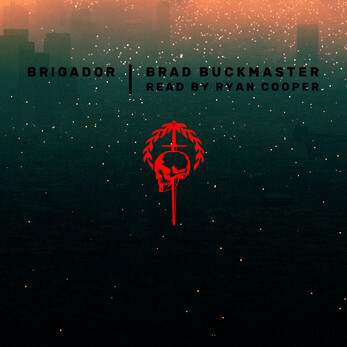 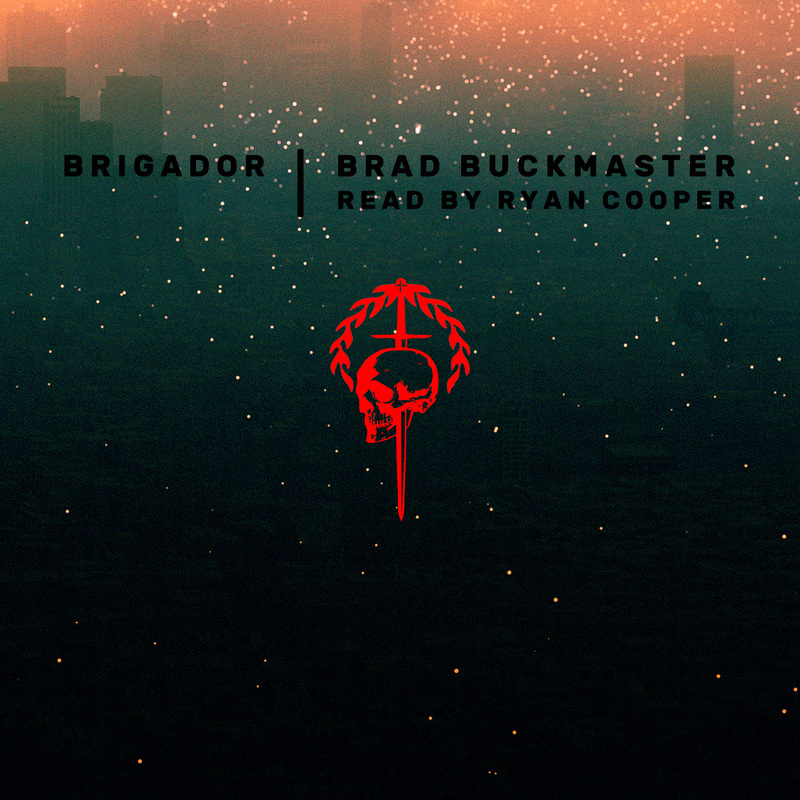 Go beyond the deep lore of the game and enjoy the grim war story of the Brigador audiobook, written by Brad Buckmaster and read by Ryan Cooper. 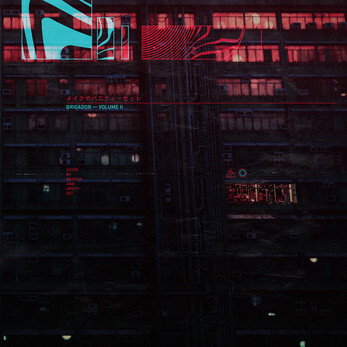 This DLC also contains the two volume original game soundtrack by Makeup and Vanity Set, plus the Uplink and Up-Armored EPs, for a total of over 3 hours of music. 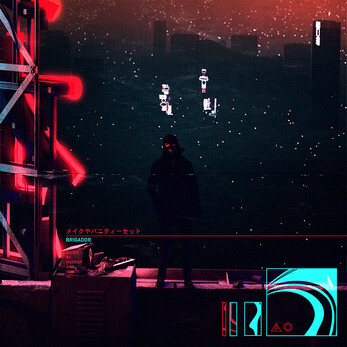 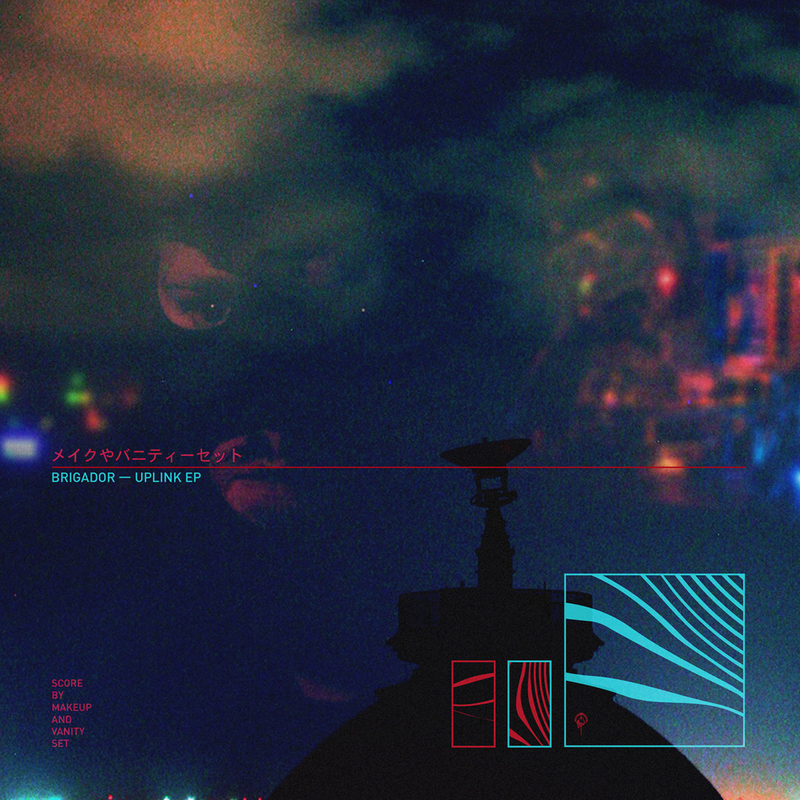 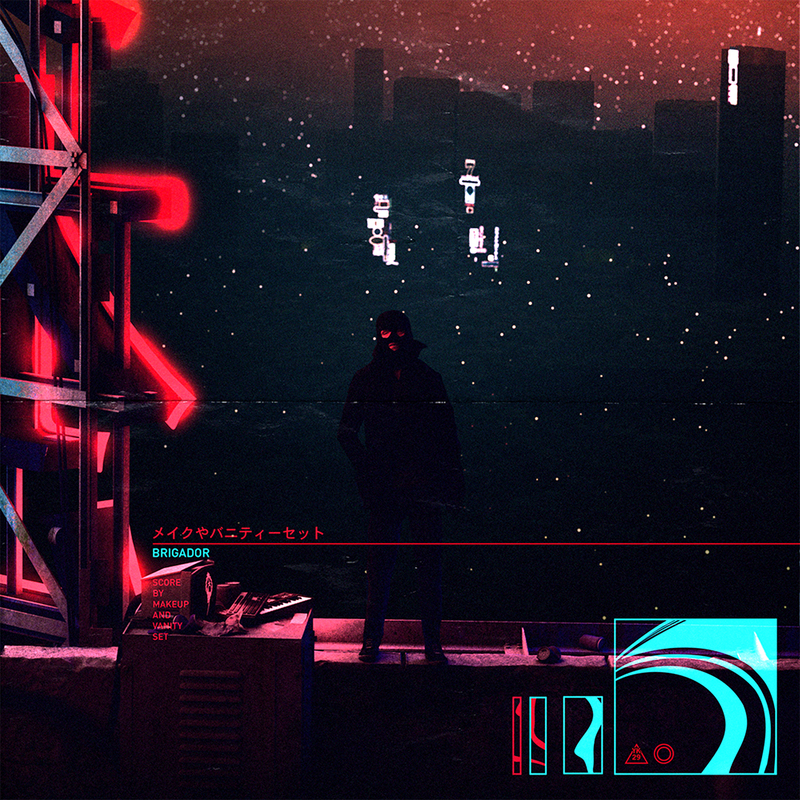 The Up-Armored EP features memorable scenes from the audiobook punctuating a whole roster of synthwave artists coming together to imagine Solo Nobre.